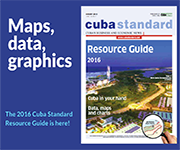 CUBA STANDARD — A Boeing 737-200 went down and burst in flames just after takeoff near José Martí International Airport in Havana with 111 people on board, including a Mexican crew of six. According to eyewitnesses quoted by official daily Granma, the airplane made a sharp right turn, hit a power line and crashed. One of its two engines was on fire before it hit the power lines. There were three survivors, one of which later died at the Calixto García University Hospital; the two others are in critical condition. Sixty-seven of the passengers were residents of Holguín, including 10 couples with the same evangelical church, and five were foreigners, including two Argentines and two Sahrawis. 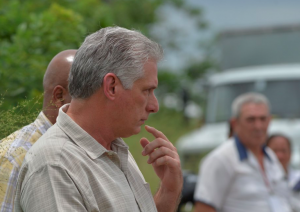 President Miguel Díaz-Canel immediately rushed to the crash site in an agricultural area southwest of the runway, as did other officials. 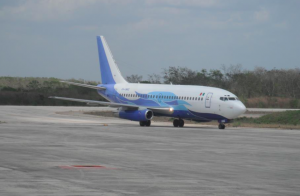 The 39-year old aircraft — leased by state carrier Cubana de Aviación from Celaya, Mexico-based Damojh Aerolíneas S.A. de C.V. — was on its way to the eastern city of Holguín as DMJ 0972, a regular scheduled flight. This is the worst air desaster for Cuba since 1989, when a chartered plane on the way to Italy crashed after takeoff, killing 126 people aboard and 24 on the ground. In 2017 a military An-26 crashed into a hill in Artemisa province, killing eight, and in 2010 an ATR 72-212 by state airline Aerocaribbean crashed on its way from Santiago de Cuba to Havana, killing 68. 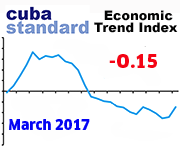 But the flag carrier is also under pressure because Cuban import restrictions prompted by the current financial crisis make it hard to keep its aircraft flying. To make things worse, its Ukrainian-Russian-made regional jets — even though they are less than 10 years old — have substantial performance issues that affect the airplane’s safety, according to Cuban air transportation authorities. 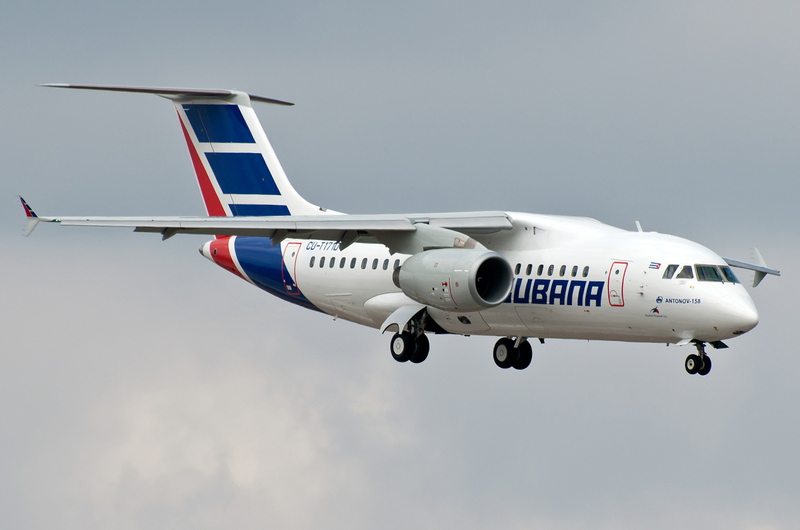 Cubana grounded its half-dozen An-158 this month in response. Cubana is the only airline in the western hemisphere that uses An-158, making obtaining maintenance and spare parts lengthy and expensive. A week after the crash, Canadian travel agency Hola Sun Holidays, citing communications from the Cuban flag carrier, informed its clients that Cubana canceled all Canada flights for June. Cubana usually flies the An-158 on mid-range routes from Havana to Santiago, Guantánamo, Holguín, Nassau, Santo Domingo, Cancún and Caracas; the airline had to cancel scores of domestic flights recently. The Damojh Boeing 737 was leased amid Cubana’s challenges. Transportation Minister Adel Yzquierdo Rodríguez told reporters that Cubana had been renting the plane for less than a month under an arrangement in which the Mexican company was entirely responsible for maintenance of the aircraft. U.S. entities are participating in the investigation because the aircraft was manufactured in the United States. Yzquierdo announced that Chicago-based Boeing Corp. will be allowed to join the investigation into the crash; the National Transportation Safety Board (NTSB) is sending an accredited official and two inspectors. The Mexican government said its National Civil Aviation Authority will investigate Damojh; the company’s operations have been suspended. 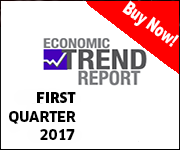 This entry was posted on Friday, May 18th, 2018 at 3:16 pm	and is filed under Companies. You can follow any responses to this entry through the RSS 2.0 feed. Both comments and pings are currently closed.